Summer in Sardinia is the best time to show off what you’ve achieved in the gym during the winter; don’t let it go to waste, you can continue to train and have fun even when you’re on holiday. 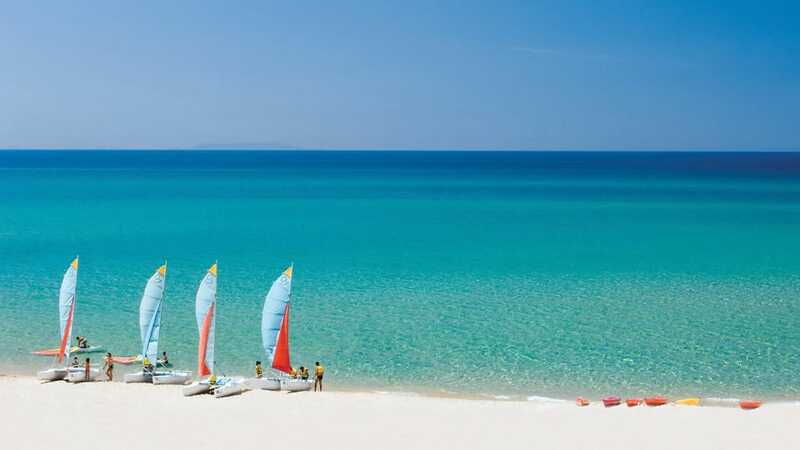 At the Resort & SPA Le Dune there’s no shortage of sport and it’s all free; all you have is the embarrassment of choice. There are 4 tennis courts, 2 of which are Mateco and 2 in artificial turf and an Astroturf five-a-side floodlit field. There is also the chance to play mini basketball or beach volley-ball, do archery, go jogging, do gymnastics, aerobics and many other activities together with our sports and entertainment staff. 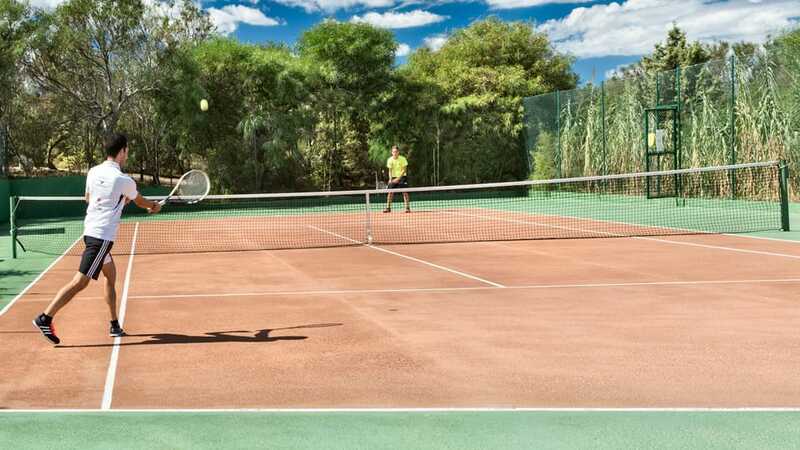 The Resort & SPA Le Dune is proud to work together with the Sunball international tennis school, the biggest in Europe, with partners in 8 countries. Sunball offers individual lessons for all levels, from beginners to tournament players; special lessons for children and teenagers; free group courses for everyone; singles, doubles and childrens competitions; racket hire, Wilson equipment and restringing services. 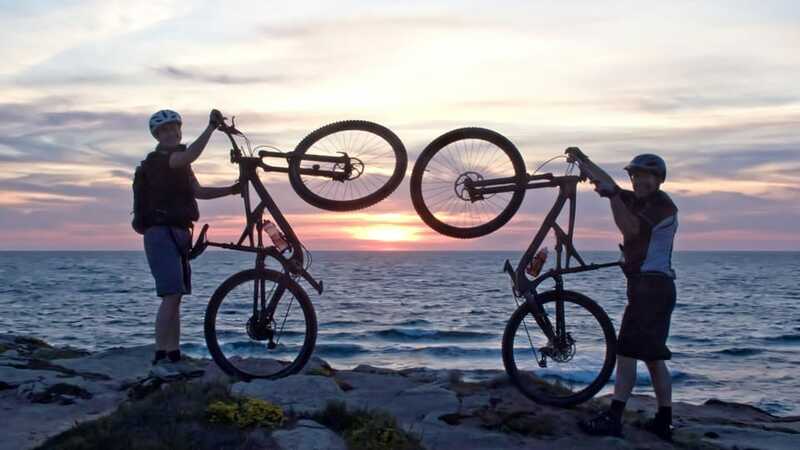 If your bike follows you on holiday, there’s space for you both at the Resort & SPA Le Dune! We offer a service on demand with a safe storage area and also detailed information on the area and dietary recommendations based on the cyclist’s needs. The beach volleyball court at the Badesi resort can be used by all guests. The free courses will give you the chance to learn the basics of the sport and then the opportunity to play in a team which is essential to take part in the tournaments organized by our staff. Under the watchful eye of experienced instructors and professionals, everyone can have a go at this sport during their holidays by the sea. 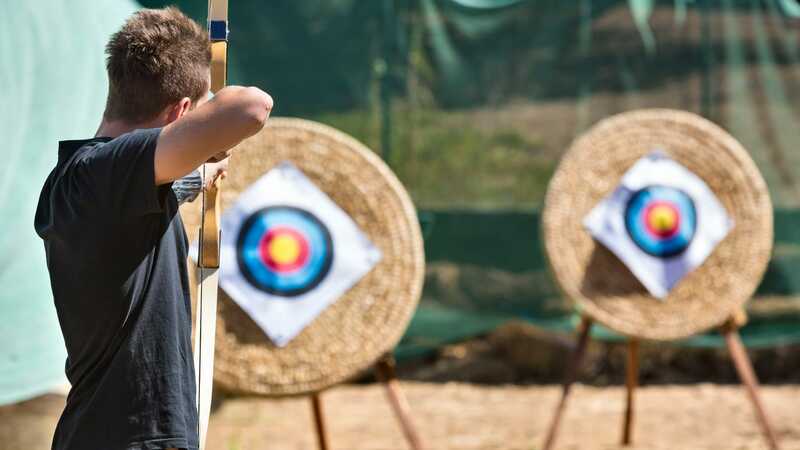 The archery courses, free for guests at Le Dune Resort, are an entertaining activity for both adults and children, organized and run in wide open spaces and always in contact with nature. 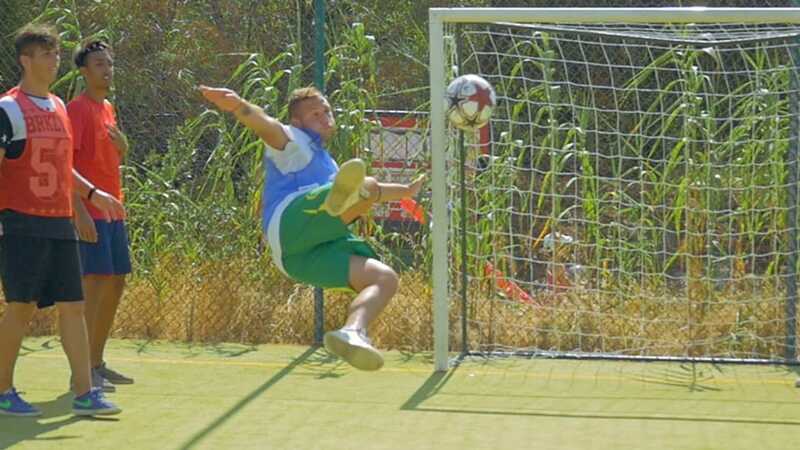 The Resort Le Dune has a five-a-side football field for guests to have fun in company during their holidays in the North of Sardinia. The football school offers free lessons for children and young people and is an opportunity to train and take part in mini-tournaments that make holidays more exciting for guests of all ages. Each year the Resort Le Dune renews and extends its facilities for guests who want to keep fit during their holidays by the sea. Free fitness, water aerobics, yoga classes and other activities enliven different parts of the resort throughout the day so you can alternate lazing on the beach or by the pool with a little healthy physical activity. On the beach at Li Junchi it’s always the right time to test your skills and have fun with a range of water sports: sailing courses using catamarans, theoretical and practical windsurfing lessons and canoes which are the perfect way to fully enjoy the Sardinian sea. 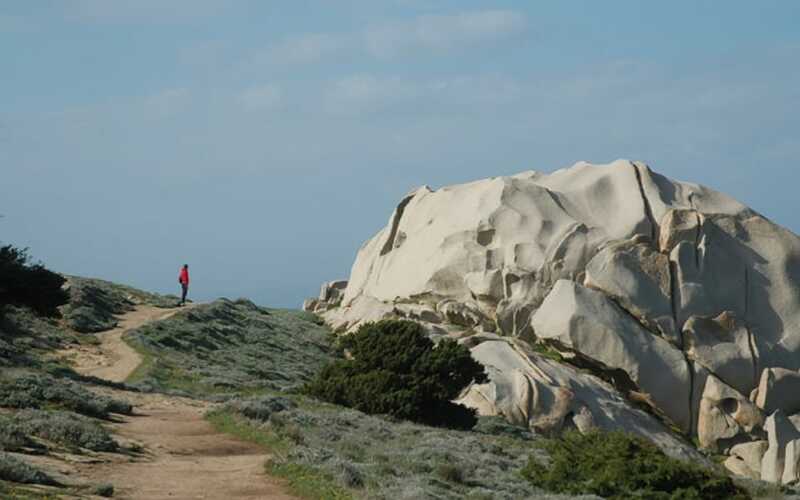 The silence and the scents of the Mediterranean maquis accompany the visitor on the proposed trekking routes, authentic experiences of total immersion in the natural environment. In choosing these routes great attention has been paid to finding breathtaking panoramas, natural monuments, elements of geological, floral, faunal and historic interest, and they are excellent opportunities to delve into and find out more about natural and archaeological themes thanks to expert guides and specialists in these sectors, always keeping an eye on the local peculiarities and unique situation found in Sardinia. An experience of incomparable charm that allows you to appreciate in full the beauty for which the Island of Sardinia is known world wide. Experience the sea intensely and above all silently, with a means of transport that lets you stop, swim and explore stretches of coastline that are otherwise inaccessible and small corners of indescribable beauty. 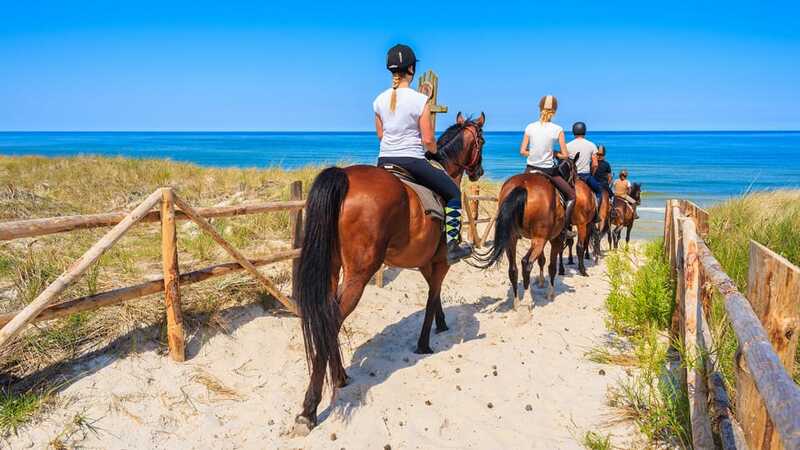 The stables at the Resort & SPA Le Dune have been designed for horse riding enthusiasts; it is the ideal opportunity to experience the emotion of a horse ride at dusk, accompanied by our expert instructors along one of the most impressive natural itineraries that we have put together just for you. It is still possible to be amazed by the wonders that the underwater world can produce from the blue depths of these uncontaminated waters. Isola Rossa, Costa Paradiso and the Secca di Badesi are among the best HOT SPOTS of Northern Sardinia. 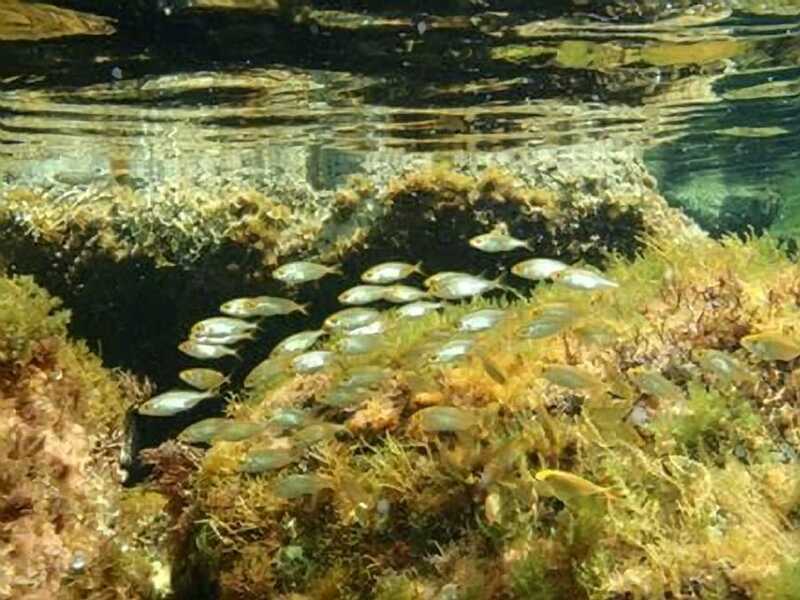 Among reefs, shoals and submerged grottoes, diving enthusiasts will not be disappointed by the Northern Sardinia sea beds that are so rich in marine life. It is not uncommon to come across snappers, sargos, moray eels but also lobsters and crayfish. 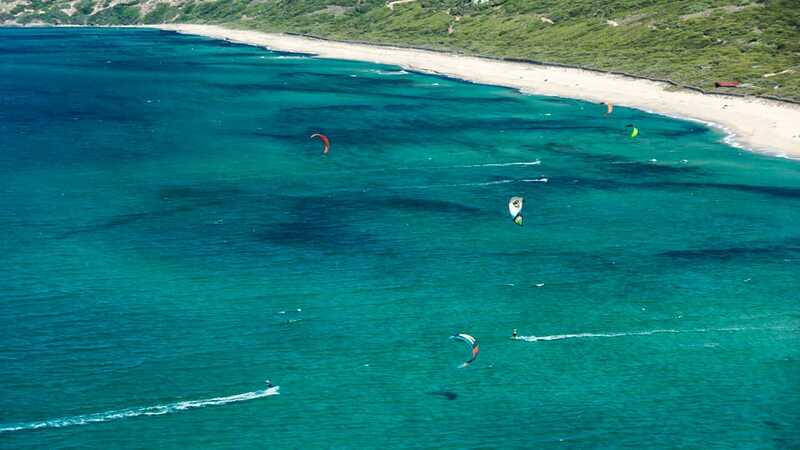 The Li Junchi beach is one of the best destinations for surfing in Northern Sardinia. 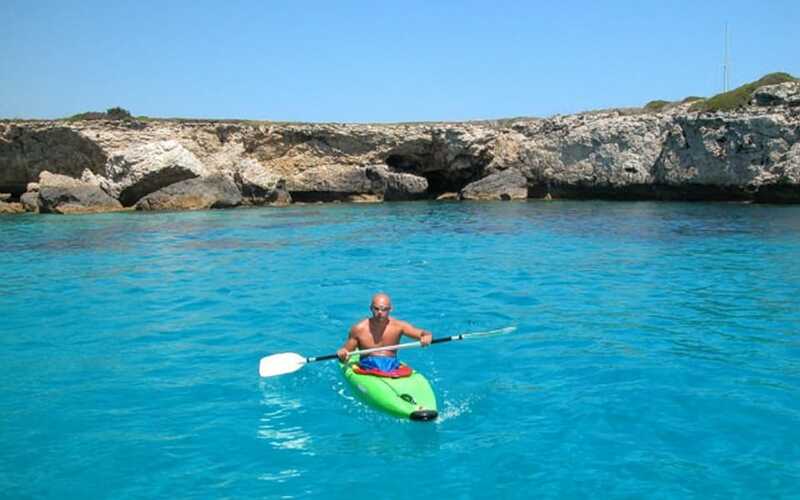 Eight kilometres of beach where conditions are often perfect for trying out this special sport. There are also surfing and kitesurfing lessons with professionals from the Badesi school. For surfing fans and enthusiasts, the summer ends in style with the “Li Junchi Longboard Fest” contest, where you can admire the acrobatics of some of the most famous names in world surfing. 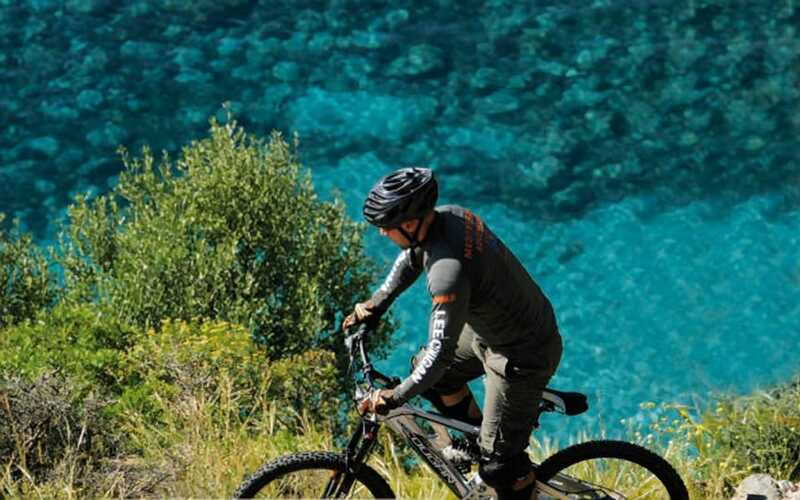 The mountainbike trips follow routes that generally have little traffic in a charming setting that includes panoramic dirt roads, magnificent single tracks, gentle ascents, fast descents, sharp bends, all without repeating themselves. Wonderful excursions where the effort put in is amply repaid by sightings of wild animals, the chance to admire rare botanical species, and the possibility of visiting archaeologic sites and appreciating natural wonders.